Do you have stubborn, hard skin on your feet? Then why not try the Amope Extra Coarse Roller Head Refills. 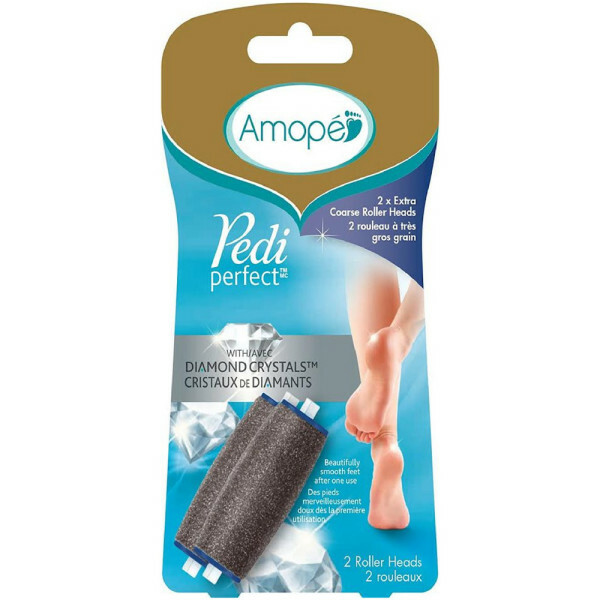 These refills are designed for the Amope Pedi Perfect Electronic Foot File. Discover silky smooth and soft feet with our specially designed Microlumina roller headers. These roller heads are long-lasting, designed with micro-abrasive particles that buff away at stubborn skin. 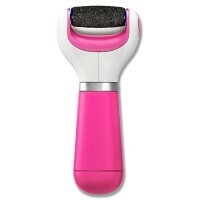 Replace the roller head on your Amope Pedi Perfect Electronic Foot File once it starts to show wear and tear. Then gently rotate the file onto hard or thick skin to file, showing beautiful feet underneath. 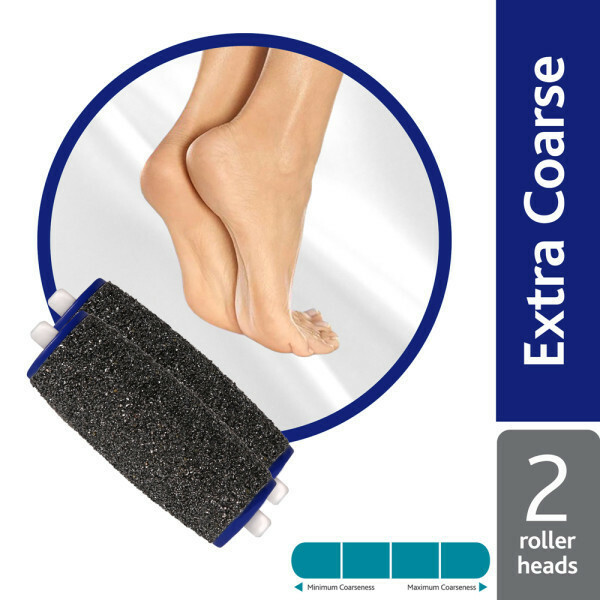 These extra coarse roller heads spin 360 degrees for quick results on dry skin. Wear and tear will depend on the intensity or duration of your usual footcare treatments. Make sure to stock up on roller heads so that you always have a fresh refill ready to go. We recommend replacing every 3 months for ideal efficacy.